Cherry Optical is a proud, family owned optical laboratory with the state of the art equipment for digital manufacturing and anti-reflective coating. Cherry Optical has manufactured prescription lenses for optometrists and eye care professionals throughout the Midwest and East Coast, and as far west at Arizona. Our laboratory is one of few that can produce any digitally surfaced lens from Essilor, Kodak, & Shamir as well as our own in-house designs. Our state-of-the-art robotic facility links our surfacing, Anti-Reflective, and finishing rooms with a conveyor system, which increases our efficiency and shortens turnaround time. We adhere to the highest ANSI standards, and we are well known for featuring the latest technology in all major categories. Cherry Optical produces the world-renowned anti-reflective lenses. Our state-of-the-art anti-reflective lens manufacturing facility is nationally recognized by the industry as one of the finest facilities in North America. Our high-quality laboratory is acknowledged for producing some of the best 3-piece mounts by world-famous designers. Our commitment to utilizing the most cutting-edge technology sets us apart from the competition. 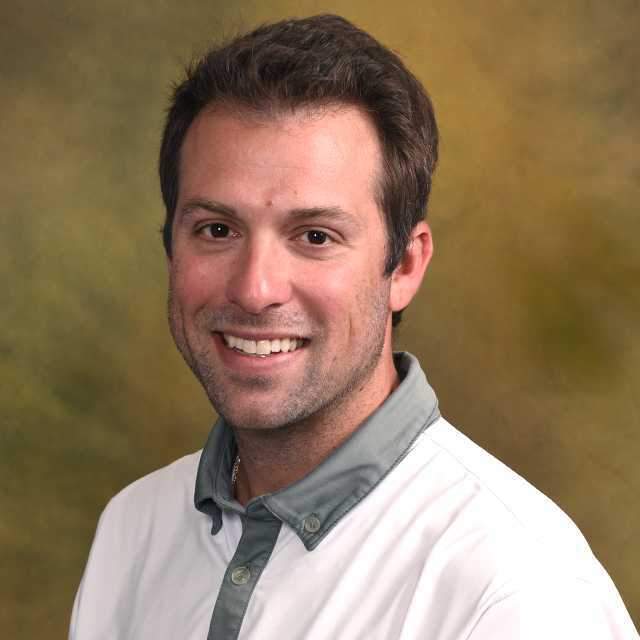 Tyler Morton is originally from Tampa, FL and is a graduate of Youngstown State University. He began his career in Optical Industry in early 2009 at Central One Optical. Tyler received one of the most prestigious awards by Essilor in March of 2017 called “Distinguished Employee Award.” The award is given to the individual who best exemplifies Essilor core values and initiatives. Seized an opportunity by opening a door or removing an obstacle that was otherwise blocking customer commitment to Essilor. Solved a root cause problem, that others may have longed accepted, which eliminated or avoided unnecessary costs. With sustainability in mind, got the right people involved, that created renewable value. 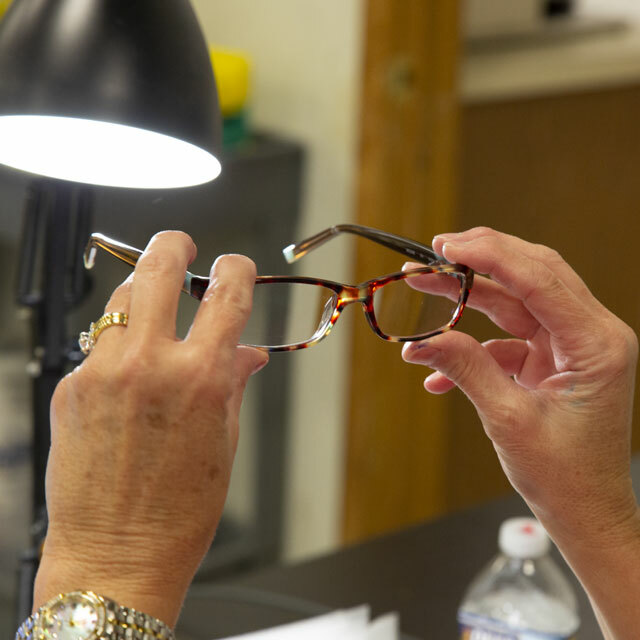 Customer Service – Distinguishes Essilor through partnering that establishes a long-term relationship/commitment. Selfless dedication to make a memorable difference in vision, quality, service or community. Tyler became President of Cherry Optical in December of 2017. © 2018 Cherry Optical. All Rights Reserved.